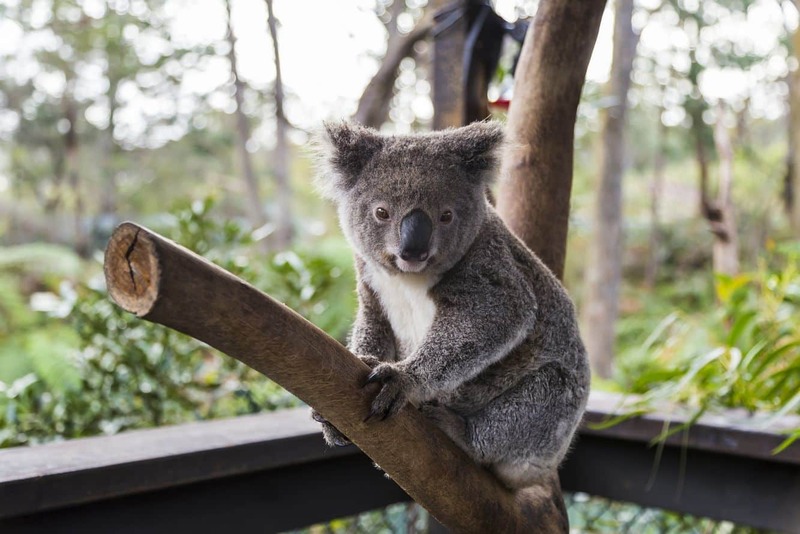 Koala Park Sanctuary is a wildlife park located at West Pennant Hills in Sydney and one of the city’s most popular outdoor destinations. 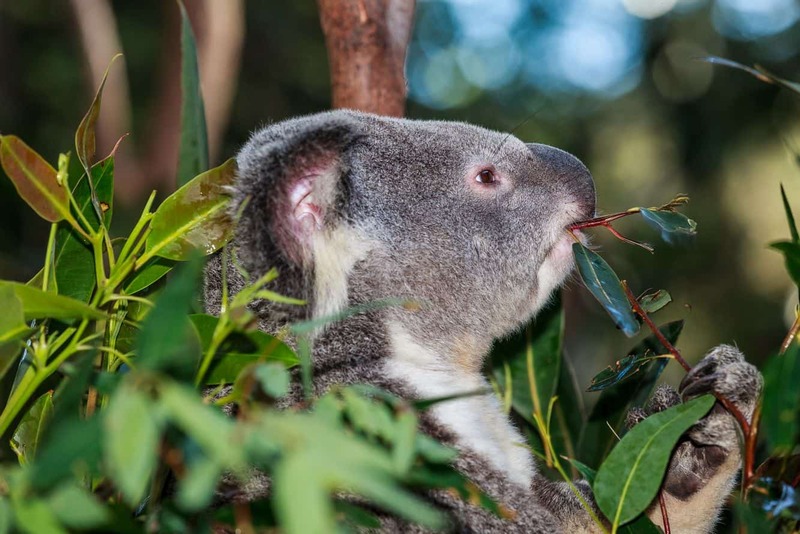 The park, just as the name suggests, is best known for its high population of koalas and natural rainforest environment. The sanctuary’s history dates back to the 1920s, when it was constructed before it was opened 10 years later by Noel Burnet, the park’s owner. At the core of establishing this sanctuary was the need to protect koala populations from hunting and eventual extinction. 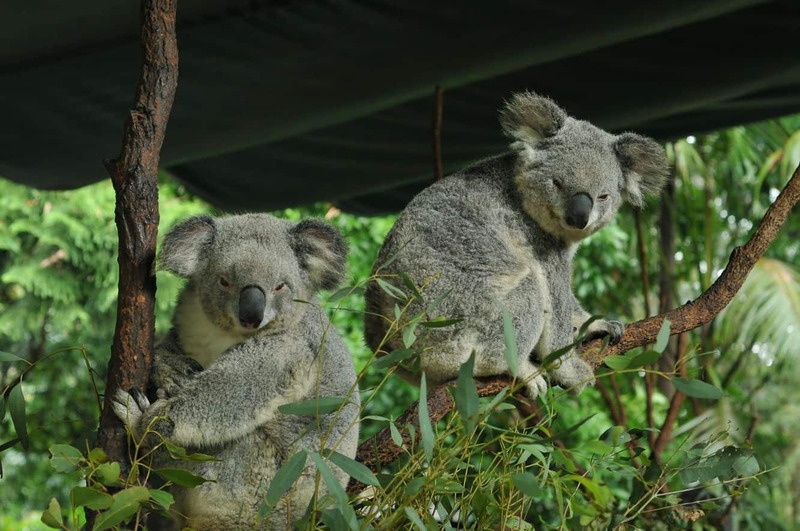 Over the years, the park has remained a place of research and conservation of koalas. A visit to the park provides a great opportunity to view the wildlife up close. Most of the animals are kept in cages and behind wire for safety. 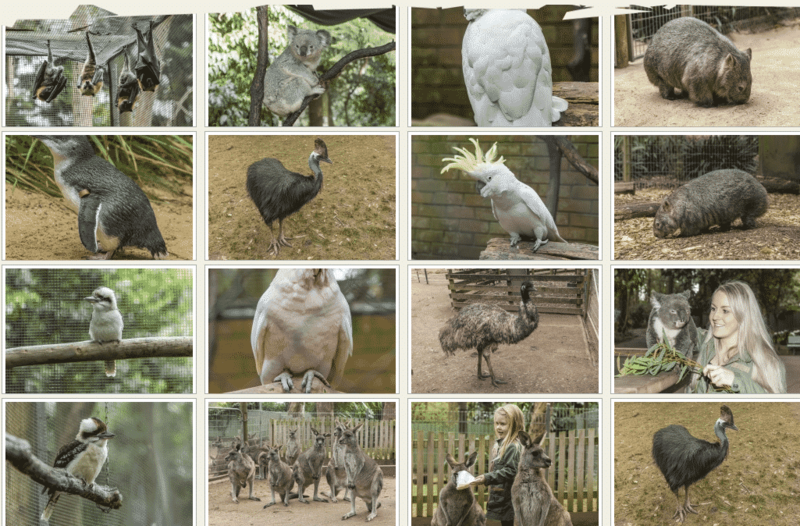 In addition to the koalas, other animals in the park’s collection include peacocks, emus, dingos, penguins and cockatoos. There are also echidnas and wombats within the park. Bird watchers will enjoy the native bird species, making this a perfect family adventure. There are several events that you can enjoy at the park. Look out for the live sheep shearing exhibition that runs at different times during the day; fondly referred to as the ‘Stockman’s Camp’. This is also an ideal place to enjoy Billy Tea and Damper while recounting bush stories from the years gone by. 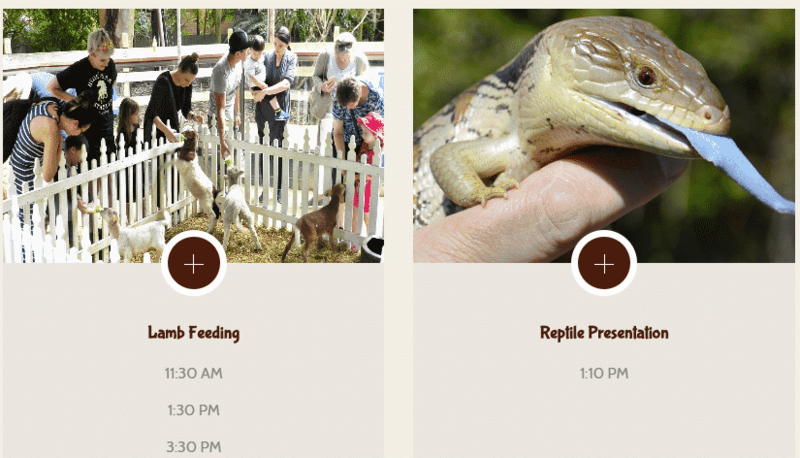 The koala feeding shows are the highlight of a visit to Koala Park Sanctuary. Shows are held at the following times: 10:20am, 11:45am, 2pm and 3pm. Other exciting shows worth looking out for include the wombat and the dingo show. Other facilities available at the park include BBQs, a kiosk, as well as a souvenir shop. 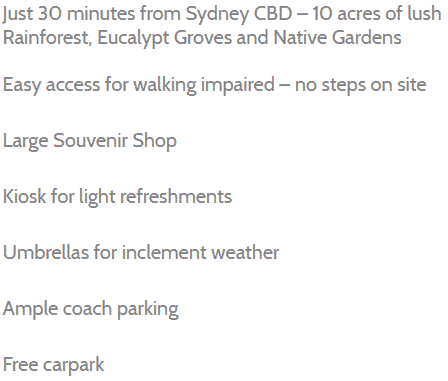 There is free parking available on site, and ample space for coach parking as well. 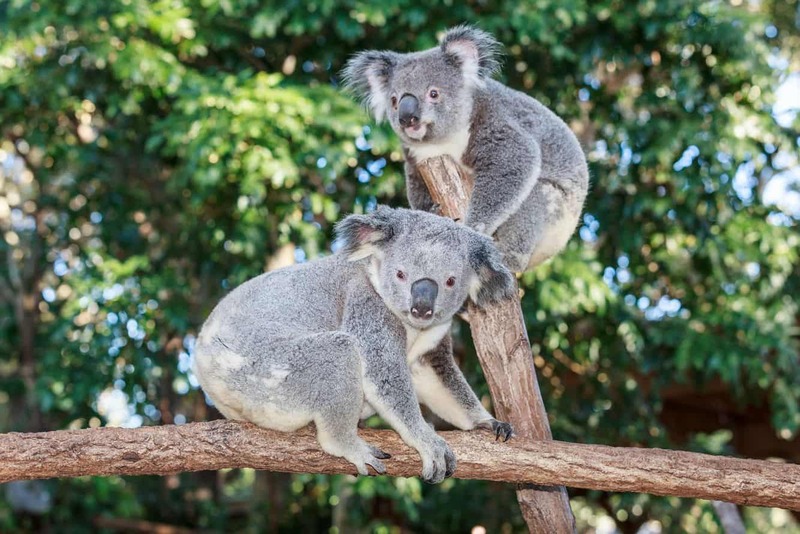 The Koala Park is easily accessible for mobility impaired people, with no steps on site. 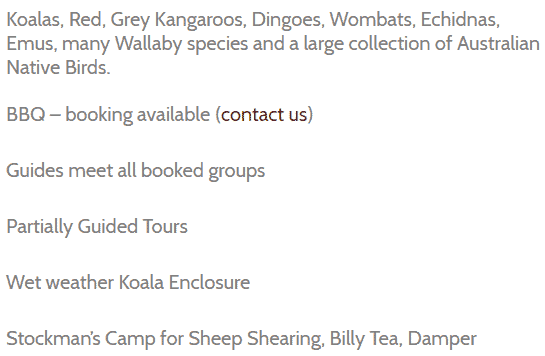 Koala Park Sanctuary is open from 9am to 5pm daily, except on Christmas Day.